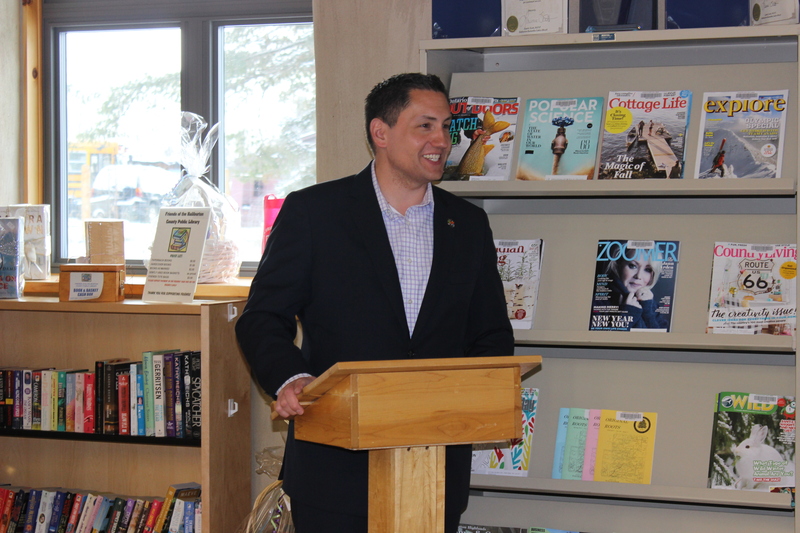 Seniors’ programs across the county are getting money from the federal government. 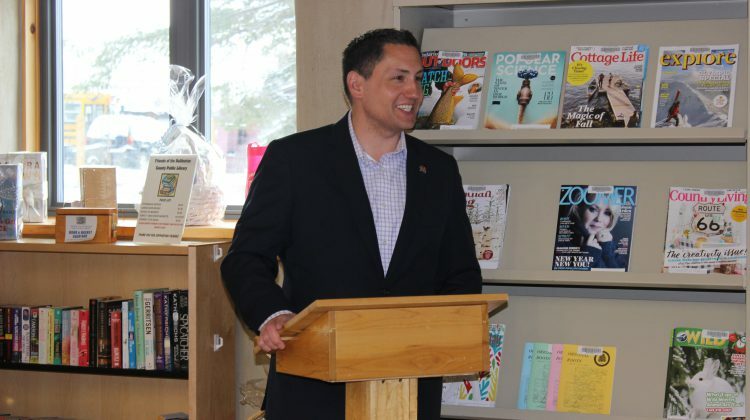 Haliburton-Kawartha Lakes-Brock MP Jamie Schmale announced yesterday that 14 different programs in his riding are getting funding. Below is the list of projects getting funding.